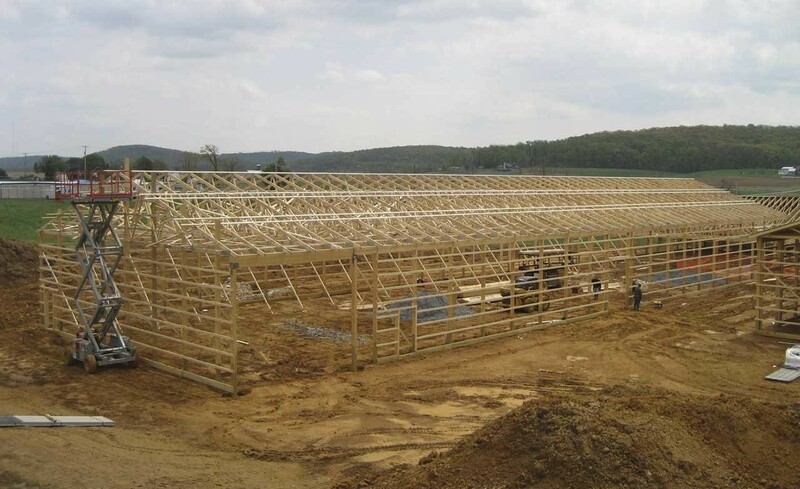 With over 25 years of experience in the post frame industry, we understand what it takes to construct a building that will stand the elements. 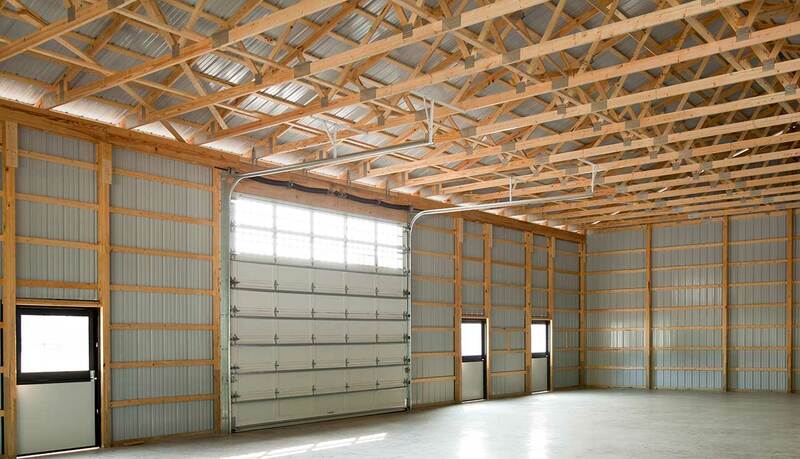 A large part of the building strength, is the bracing of the framed structure. 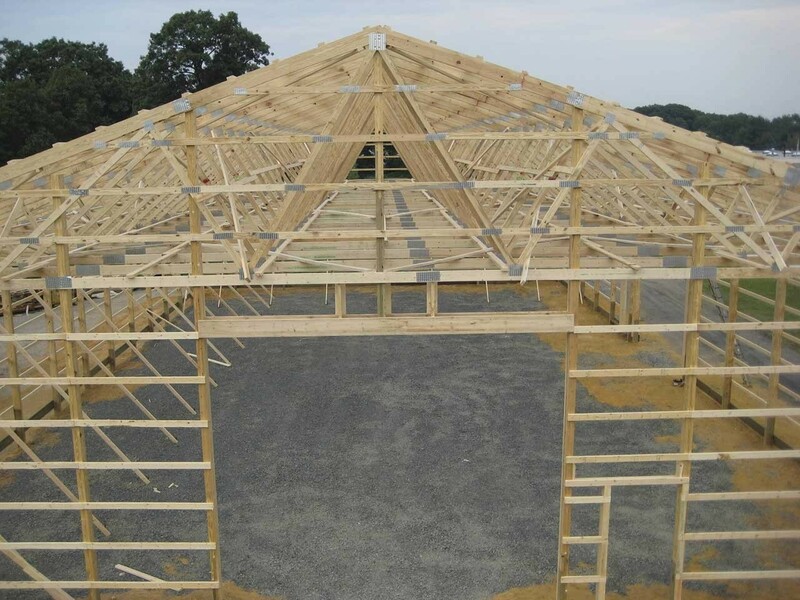 We apply the correct amount of bracing at strategic points, necessary for a building to stand, where others will fail.